All Content Copyright © The Dolls House Builder. 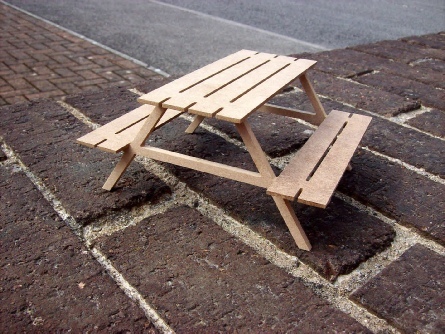 A new addition to our 12th scale garden range is the picnic table/bench kit. 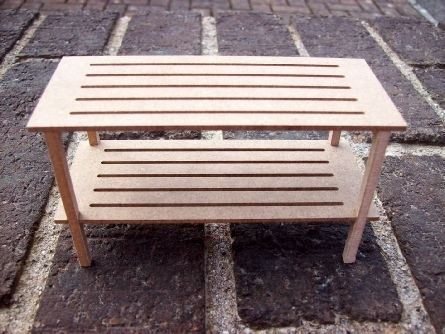 The picnic table/bench kit is very easy to assemble as components simply slot into place. PVA glue is required which is not included. A new addition to our 12th scale garden range is the potting bench kit. The potting bench kit is very easy to assemble as components simply slot into place. PVA glue is required which is not included.